Today I have a super interesting guest post from Anum. Be sure to stop by and check out her blog when you’re finished reading! If you haven’t taken an MBTI test before, take a few minutes and try one out. We’ll wait. These four-letter designations can give you a better idea of how you will react in different situations, from social events to money habits. These unique little personality tests have been used to tell everything from what career you should choose to which car you should drive. 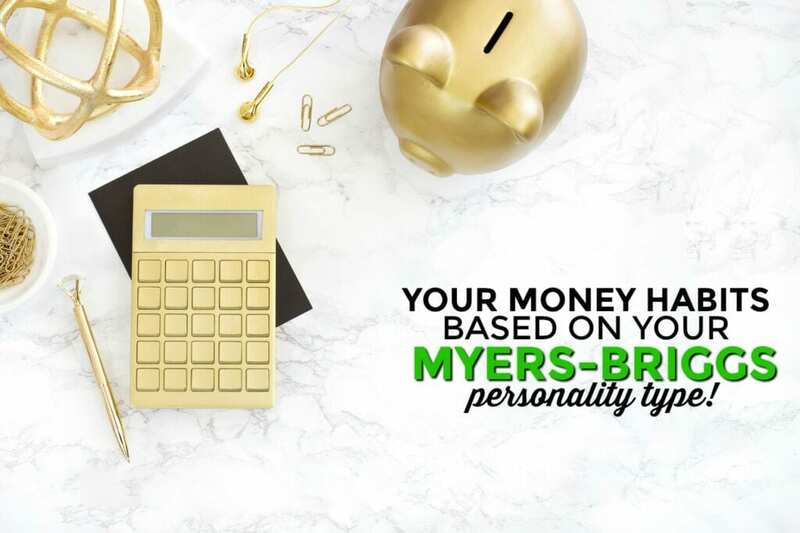 How can your MBTI affect your spending habits? Each of these categories has its own pros and cons, influenced heavily by their second, third and fourth letter. Whether you’re introverted or extroverted, if you fall into one of these four categories, you tend to be very conservative with your spending habits. Planning ahead makes it easy to be frugal, and you’re likely to spend most of your time shopping at the same familiar stores. This sub-group is defined by the J — judging personalities. You tend to spend a lot of time going over all the options and making the best decision possible. The Sentinels, or ISFJs, are probably the most frugal of this group, followed closely by the Logisticians, or ISTJs. On the other side of the coin, all that time spent preparing can be bad if you’re faced with a sudden decision that you don’t have time to get ready for. Take a step back, even if you’re facing a time crunch, and go over your options. Making a split-second decision is a recipe for disaster for the Protector type. Like the name suggests, if you fall into one of these four categories, you tend to plan things months or years in advance. You’ve probably got a great investment portfolio, or at least a savings account that you’re putting money into every month — rather than taking it out. You’re the person your friends go to for advice on how to save money when they’re living paycheck to paycheck. Architect-type personalities, or INTJs, are nearly as frugal as their Protector counterparts, with more than 66% of them considering themselves frugal individuals. Unfortunately, spending all that time staring at that great big picture means you’ll probably miss some good short-term opportunities. Take some time to look at the little things happening around you, or you might miss something that could turn into a lucrative piece of your big picture. If you’re a pleaser, you’ve probably gotten chided for spending money on everyone else but not spending any on yourself. While spending money on friends and family can be a good thing, you take it personally because spending on others makes you feel good. There’s almost an emotional attachment to spending money. INFPs and ENFPs especially fall into what is known as the “Charitable Spender” category — you spend money to improve someone else’s life, even when you don’t have a ton of disposable income. While this isn’t a bad thing, it is easy to take advantage of a pleaser’s good nature, and you might find yourself spending money on things you can’t afford because of a toxic relationship or friendship. Make sure the people you’re spending money on really deserve it. Money equals freedom for The Player. You’re probably compulsive and energetic, and you tend toward impulse shopping. Your carefree nature is a great way to look at the world, but it might not be the most financially responsible way to proceed. Your habits reflect this, and oftentimes you don’t even realize how much money you’re wasting. Players are generally the least frugal of all the MBTI types and don’t spend a lot of time looking at the big picture like the Planners do. The big picture is a distraction from the now, according to the Player, and should be ignored in favor of instant gratification. Overall, how you decide to manage your money is entirely up to you. The MBTI test is a fun little way to see how you look at the world, but just because you test as an ESTP and fall into the Player category doesn’t mean that you should spend all your money on impulse buys and unplanned vacations. Where do you fall on the MBTI scale, and how do you think it affects your shopping and spending habits? 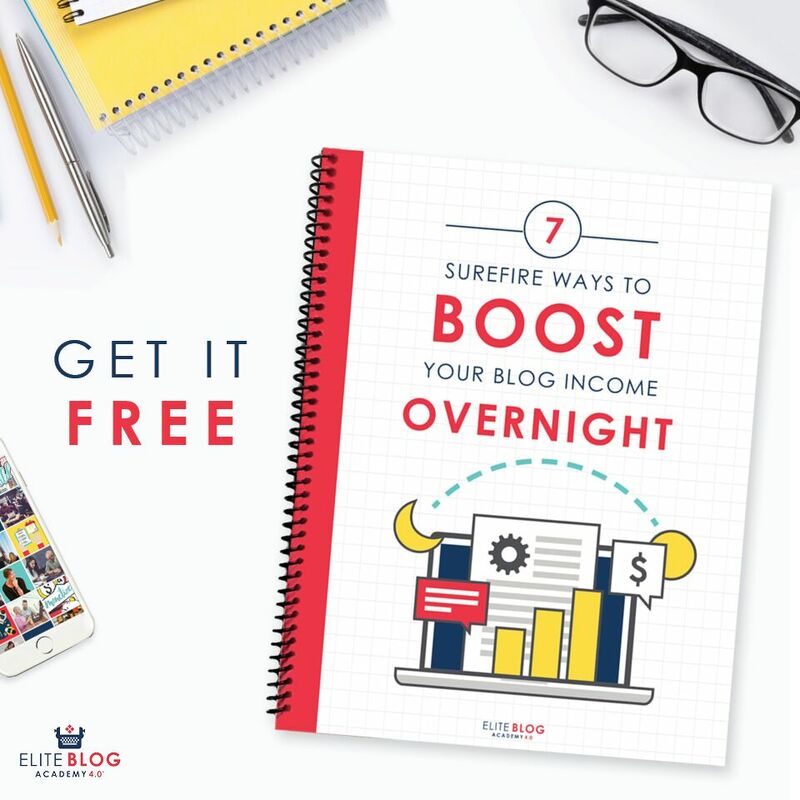 Anum Yoon is a freelance writer and millennial money blogger who runs Current on Currency. She loves sharing her hard-earned insights on how to manage finances. When she’s not working, she enjoys traveling and trying out new foods. Nailed it. 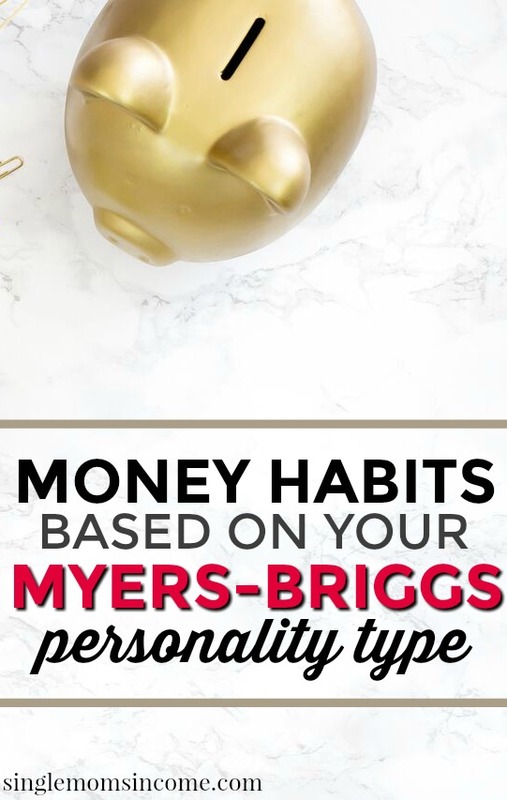 I love the Myers-Briggs, but never thought of applying it to finance. I’m an INTP and am most definitely a planner. My wife is an ENFP or ENTP, but is much closer to being the player. Maybe I’ll have her retake it. Fortunately we’ve learned to balance each other out. Fun read! It’s really an interesting read and I loved the way of writing. It’ll be of great help to those who are facing trouble in managing their monetary expenses and savings. Thanks a lot for the great article Alexa. Great job Anum!